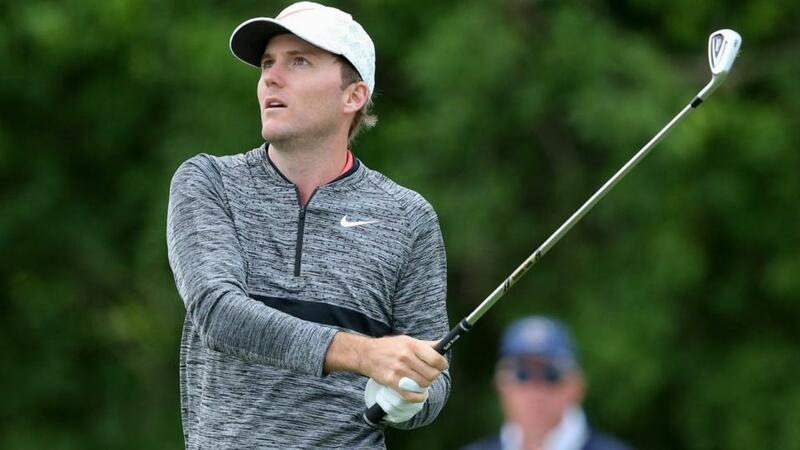 "Russell Henley has a good record in this event and, despite some patchy form since early July, cannot be ruled out in Georgia." The PGA Tour returns to the Deep South for the final FedEx Cup event of the calendar year. This week's RSM Classic will be the ninth to be staged at Sea Island Resort in Georgia and, for the fourth straight year, will be contested over two courses. From 2010 thru 2014, the tournament was held over the resort's Seaside Course, with the Plantation layout becoming part of the itinerary a year later. During the opening two days, golfers' will play one round on each course, before the Seaside takes charge over the weekend as the sole venue for the final 36 holes. Seaside started life as a nine-hole course and has been in existence since 1929. Low-lying, and with larger than average-sized greens, the course was given an upgrade by Tom Fazio 20 years ago when it joined forces with the nine holes of nearby Marshside. Plantation was also originally just nine holes before Rees Jones was commissioned to make it 18. Water is a huge threat on both layouts, with the surrounding marshland one of the most prominent features of Sea Island Resort. The two courses are located close to the southern tip of St Simons Island and have a distinct links feel to them - although the fairways are considerably more manicured than a typical British seaside venue. This popular tourist destination, close to the Atlantic Ocean, is located around 65 miles north of Georgia's state border with Florida. Former champion Kevin Kisner was fourth last year, although his current form has not been great. Kisner's most recent top-10 came at Carnoustie while Chris Kirk - another winner at Sea Island - also tied-for-fourth 12 months ago. And fresh from his responsibilities as American Ryder Cup skipper, Jim Furyk is slowly rediscovering competitive strokeplay golf. The 48-year-old, who missed 10 weeks of action during the summer months, tied-sixth in Mexico on Sunday. On his three previous trips to Sea Island has posted finishes of 6th-3rd-11th. The highest-ranked pro teeing-up is world No 20 Webb Simpson who finished runner-up at Seaside in 2011. The 33-year-old makes his second start of the 2018/19 season, having enjoyed one of the best years of his career and is expected to contend this week. Russell Henley has a good record in this event and, despite some patchy form since early July, cannot be ruled out in Georgia. Harold Varner has enjoyed a positive start to the new campaign - three top-15 finishes from four outings - and don't be surprised if a few of the recent Web.com graduates challenge for the title this weekend in what is a fairly mediocre field by PGA Tour standards. The two most recent winners of this event had spent the previous season earning their passage out of America's second tier tour.